Makeup Monday: You do Need to Clean your Brushes | Grand Central Magazine | Your Campus. Your Story. 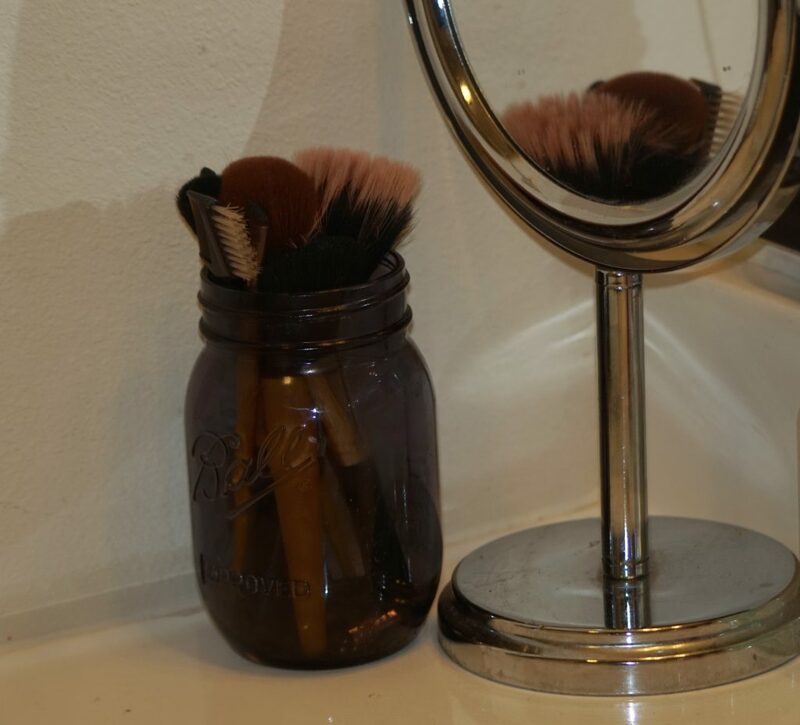 It may seem simple, but cleaning your makeup brushes can make a world of a difference to your face. Brushes harbor thousands of germs, and it can lead to breakouts and infections. Us college students don’t have much time on our hands, but even if you can go a day without using your brushes, you’ve gotten lucky. So let’s be on the safe side of things and keep our makeup brushes clean, for the sake of our skin! If you wash them out once a month, you’ll notice a difference in both how they apply the product, and how your skin feels. It’s pretty simple to manage. Put your brushes in a bowl of warm water or put them in the sink with the drain plugged. Add Micellar water, baby soap, coconut oil or a strong makeup remover. Let this sit for about 20-30 minutes. Rinse out your brushes under cold water, and lay them on a washcloth or paper towel. “Brush” the cloth underneath to dry more and get rid of excess makeup. Once dry, you’re all set. Repeat about once a month to keep brushes clean and your skin free of unnecessary germs. Separator image Posted in Beauty, Style, Style & Beauty, Trend and Beauty and tagged with beauty, Devon Rademacher, germs, makeup, Makeup Brushes, Style.